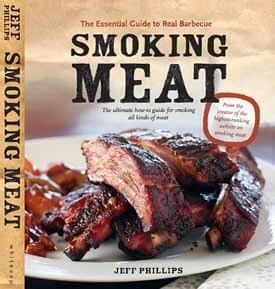 When it comes to smoked hamburgers, as it turns out, you truly can have your cake and eat it too! 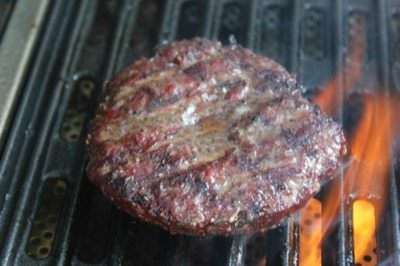 I love that flame kissed grilled burger flavor but I also love that slow smoked flavor that I get when I do burgers in the smoker. The answer to getting both of these wonderful things is found in smoking the burgers first then searing them to perfection. With July 4 just around the corner, you will want to implement this into your holiday celebrations if at all possible. 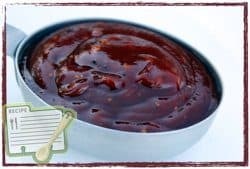 Be sure to mix up a batch of my Texas style rub (purchase recipes here) for the perfect burger seasoning and I'll even show you how to use this one of a kind Texas styled rub to kick up the mayo a few notches. On we go to smoked burger nirvana! Well don't just stand there, grab up about a 1/3 lb of the ground meat and form it into a ball in your hands. 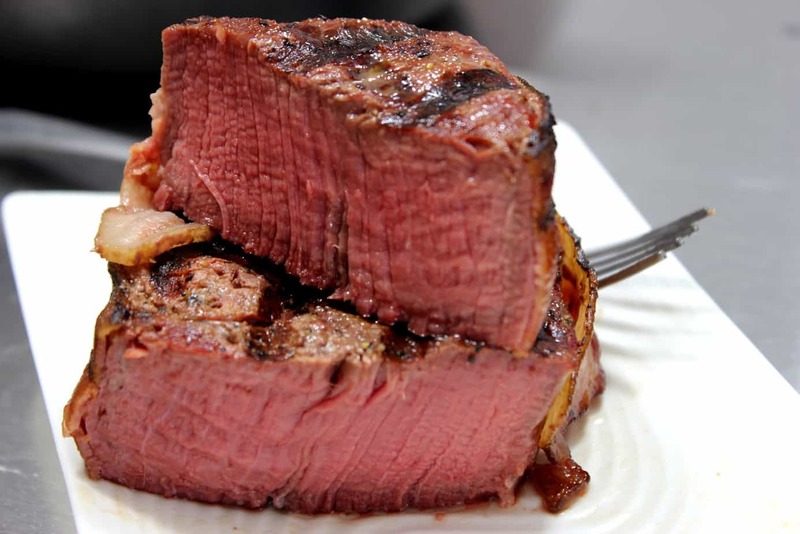 Make sure the meat you purchase has at least 20% fat (if not more) 'cause as you know, that's what keeps it juicy, tasty and tender. You can make as many of these as you like.. just know that you'll get about 3 patties per pound if you keep them at around 1/3 lb. You don't really have to weigh it on a scale but if you do, you're looking at about 5.3 ounces each. 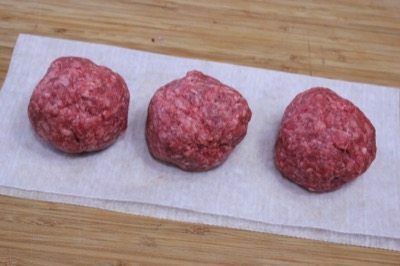 Once the “balls” are formed, go ahead and smash them into a patty about the same size as the buns you plan to use, maybe just a little larger in diameter since they will shrink some. I like to press my thumb into the center of the meat and make a nice dimple. This keeps them at a nice and even thickness during the cook. If you like for them to be footballs, then simply omit the dimple. 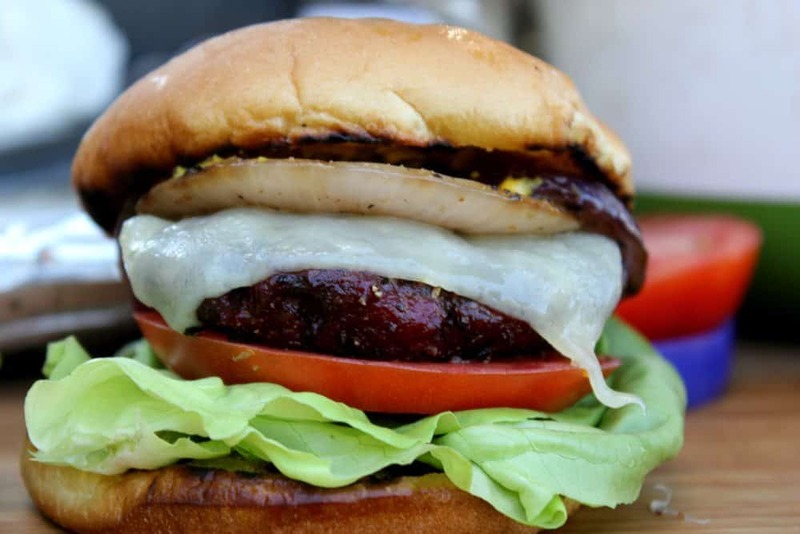 It's a great idea for the burgers to go on the smoker cold so the fat can melt a little more slowly and help to keep that burger nice and moist while it cooks. For this reason, I recommend making the patties at least a few hours in advance and once you have them formed and dimpled, you can place them back into the fridge to get nice and cold. I often make these the night before and while the burgers are chilling out, I prep the vegetables and doctor up some mayonnaise. 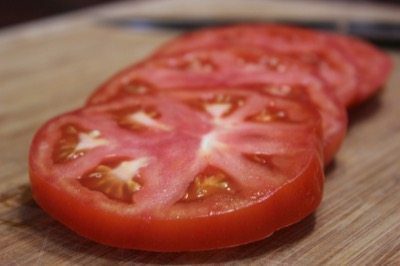 Go ahead and slice the big, vine ripened tomatoes at about ¼ inch thick. Once they are sliced, place them into a lidded container and into the fridge until you need them. I like butter lettuce but you can use romaine, iceberg, baby spinach, whatever greenery you like on your burger. You can tear it into right-sized pieces and put it into a lidded container or ziptop bag ahead of time to make things easier. In my opinion, this is the main vegetable on the burger. My 14 year old son would disagree adamantly. 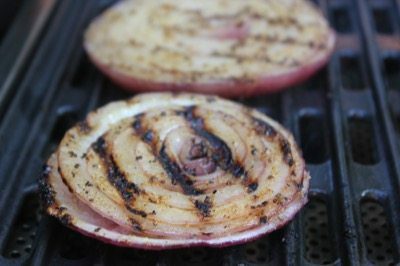 I like raw onions, strong flavor and all but charring those onions on the grill just can't be beat. 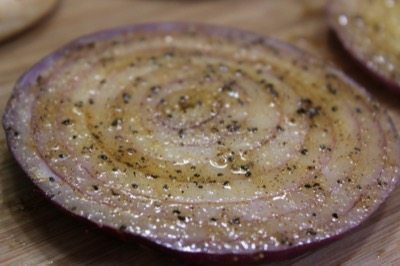 Get you a big ol' red onion (my favorite) and slice it into ¼ inch slices. Be sure to keep all the rings intact if you can. You can poke a toothpick through the sides so that it goes through all of the rings to hold everything together easier but I have found just a little tender touch will do the trick as well. These also keep well if you place them in a lidded container or ziptop bag and into the fridge until you are ready to use them. Just before grilling them, mix about ½ cup of olive oil with 1 tablespoon of the Texas style rub (purchase recipes here) and brush that onto the top side of the onions. There's a number of other things that you can have available at the table if you like such as pickles, jalapeños, sautéed mushrooms, blue cheese, chili, etc. Just use your imagination and the sky is the limit. If you're not a mayo person then you can move on to the next step.. I'm that guy that asks for extra mayo and I want it dripping out of the burger onto my fingers.. gotta have something to lick off your fingers when you're done eating that big, beefy, juicy burger… right? Well, mayo is great and especially if it's homemade but you can certainly add things to it to “doctor” it up and make it even better. I have added chives, jalapeño, Sriracha , etc. but this time I just added a tablespoon of my Texas style rub (purchase recipes here) to about ½ cup of regular mayo and it was wonderful. Note to self: doctor up the whole jar next time so I can use this tasty stuff on everything. When I'm getting ready to preheat the smoker, it's time to add some seasoning to the burgers. 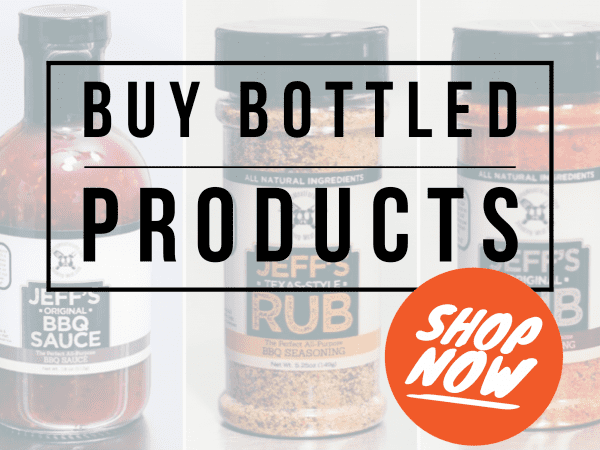 Remove them from the fridge while the smoker is preheating and give them a good sprinkling of my Texas style rub (purchase recipes here). 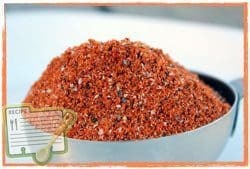 Mix up a big batch of the rub and put it into a bottle with large holes so you can sprinkle it on everything easily. Because the burgers need a little more salt than what my Texas rub has, I add a little extra kosher salt. You certainly don't have to but I do recommend it. In case you can't tell, I am really liking this machine more and more as I use it and I think if you are in the market for a smoker that is easy to use, introduces a ton of smoke flavor to your food and has the ability to cook from 160°F all the way up to about 500°F, with smoke, then this might be something you need to look at very closely. 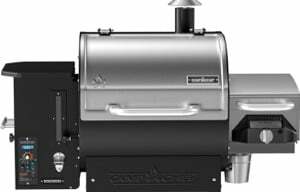 Because I like the Camp Chef Woodwind pellet grill so much, I have worked out an affiliate deal with them. 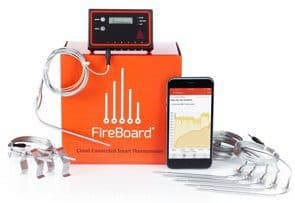 When you click on my link to go check out the Woodwind pellet grill, their system will know it came from this website. 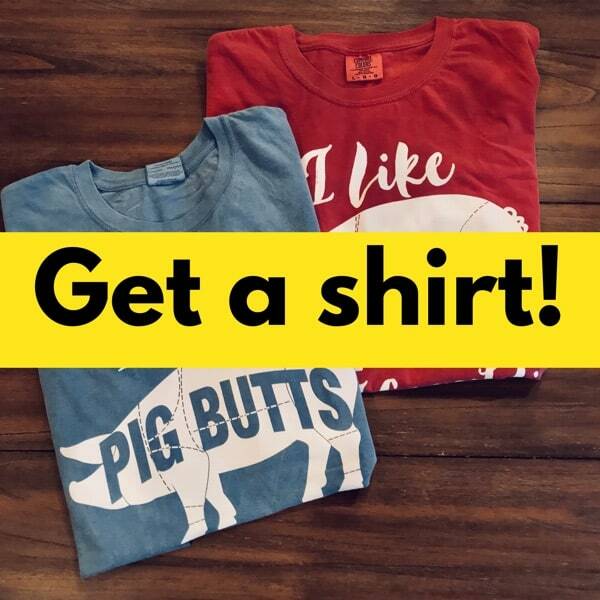 That way if you decide to purchase one today or even a week or two from now, it will give us a small monetary thank you for sending you their way. I only recommend products that I absolutely love.. if we can get a few dollars for recommending products that we love and use.. even better! 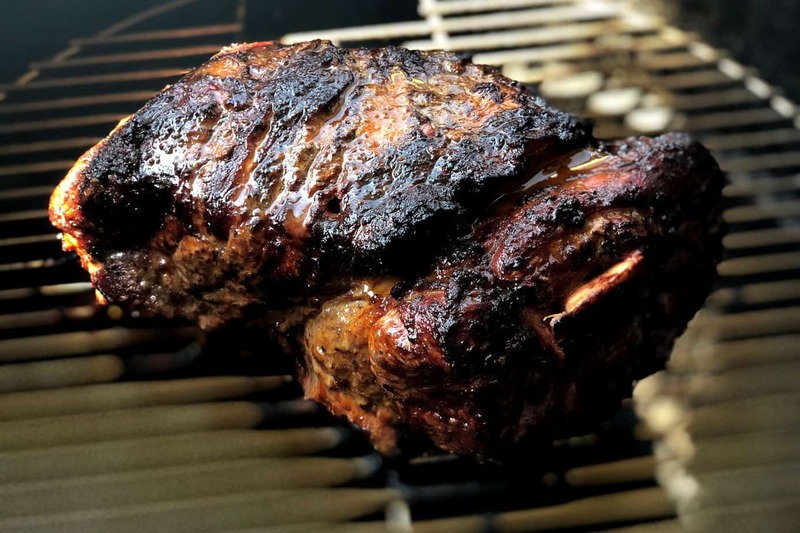 Regardless of what smoker you use, set it up for cooking at about 225°F with indirect heat. If your smoker has a water pan, fill it up. This is about as basic as you can get, place the burgers on the smoker grate and close the lid/door. I placed a shallow pan under them to catch the grease and save a lot of time later on cleanup. This will generally take about 1 hour to reach 150°F. We are intentionally shooting for about 10 degrees shy of their actual done temperature as they will come on up to temp during the quick sear. 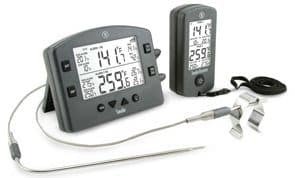 Be sure to use a digital probe meat thermometer to monitor the temperature of the burgers while they cook. Fortunately, the Camp Chef Woodwind has a built in meat probe. I checked it against the Thermapen and it was right on the money. Before the burgers get done smoking, get a nice gas or charcoal grill going so you can really put a sear on them. The Woodwind had a sear box that attaches to the right side of the unit. It runs on propane and has the capability of getting up to about 900°F. I fired this up and just before the burgers were done, I grilled the onions and the buns. 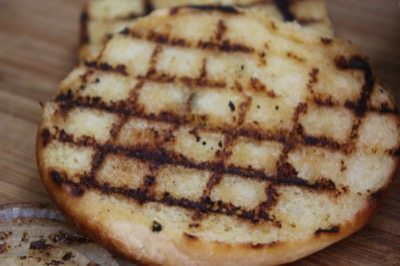 Butter the inside of the buns then place them on the grill for about 20-30 seconds depending on how hot your grill is. 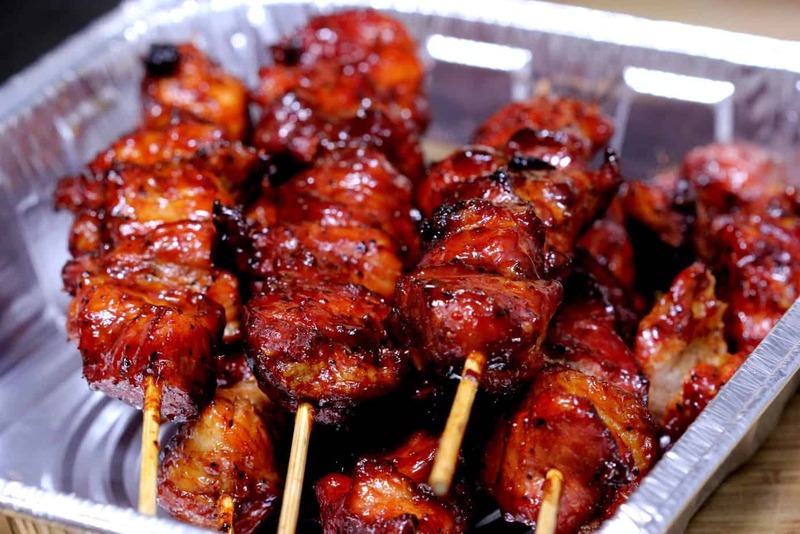 Pick them up and turn them 90 degrees and leave them another 15 seconds or so to get perfect grill marks. You can do the buns an hour or two ahead of time. 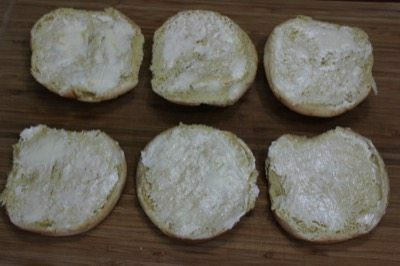 Just place the buns in a bowl covered with foil until you need them so they won't dry out. 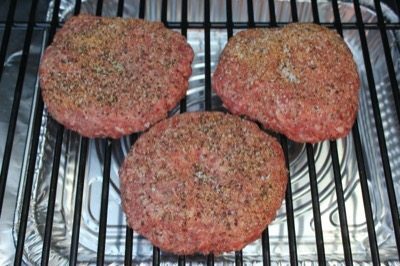 Once the burgers were finished on the smoker, they went directly on the cast iron grate of the sear box for about a minute each side or just long enough to give them a good sear. Room temperature cheese was added just as they finished so it could melt on top. If you want pickles or mustard or some other condiments, that can be added as well. 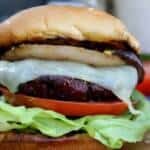 The Burger is ready to eat! The trick to perfectly grilled burgers is found in slowly smoking the burgers first then searing them to perfection over really high heat. 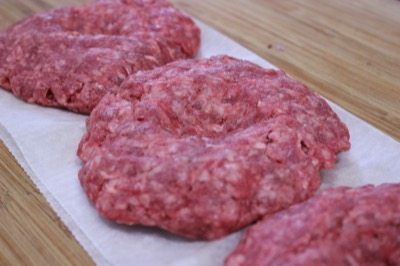 Using ⅓ lb of beef, form balls in your hands. Smash them into patties that are about the same size as your buns. Use your thumb to dimple the center of the burger patty. Place the burgers in the fridge until ready to use them. 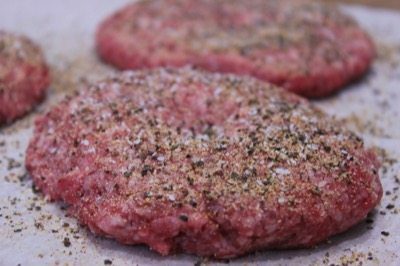 Once ready to use, sprinkle the top side of the burgers generously with Jeff's Texas style rub recipe. 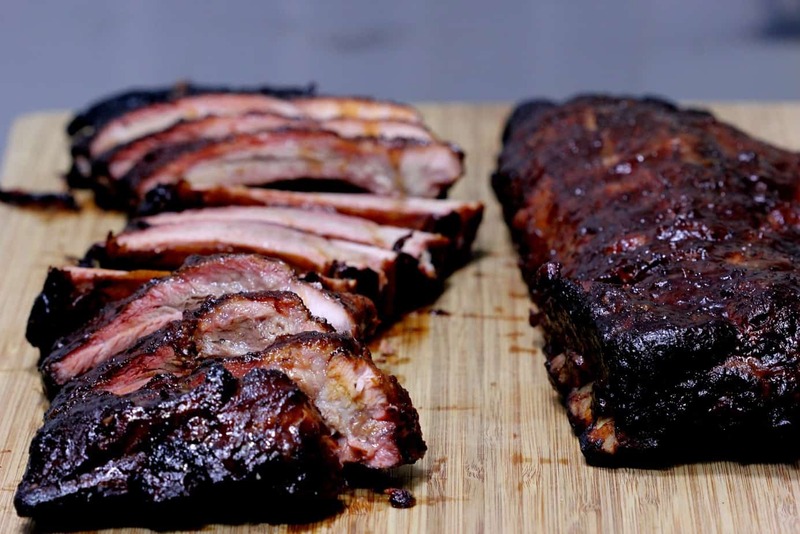 Preheat smoker to 225 using indirect heat. 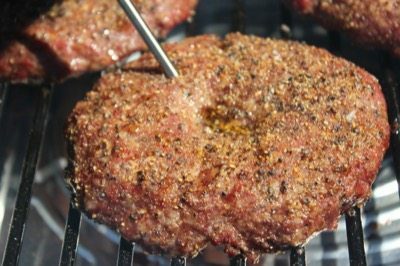 Place burgers on smoker grate and smoke for about 1 hour or until they reach 150°F in the center. 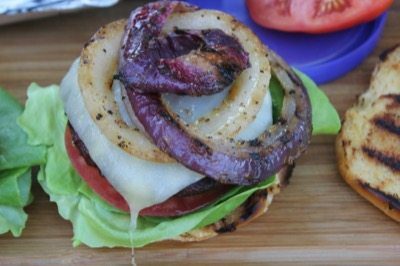 While the burgers are smoking, prepare all of the vegetables, grill the onions if desired and grill the buns. 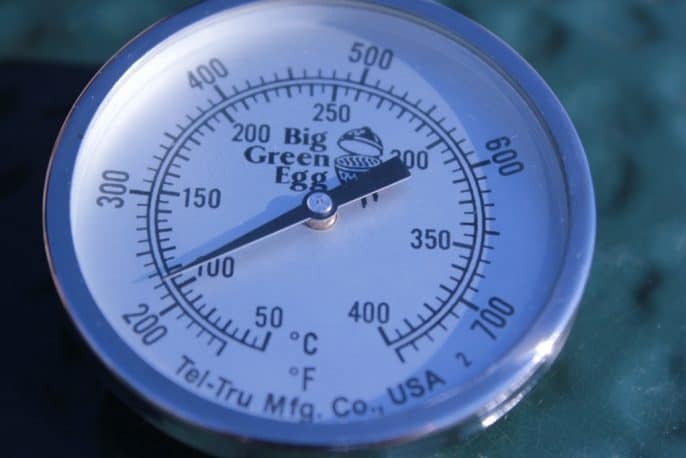 Set up a very hot gas or charcoal grill and when the burgers reach 150°F, sear both sides for about 1 minute. Just before the burgers are done, lay a piece of cheese over the meat so it can melt. Build the burgers or let each person make their own. 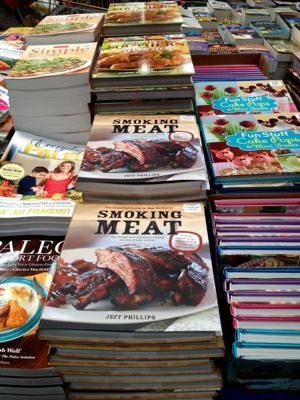 Back to the thinking board, again…..unless, of course, some fellow grillers have solve this dilemma! Can you smoke them, then freeze for later? If so, can I just thaw and sear, or do I need to grill to a high internal temp again? I use ground brisket for my burgers. I love this method. I bought a big brisket and did not use the whole thing. 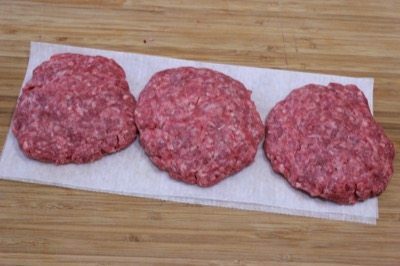 I ground up and decided into patties , vacuum sealed and froze them 3 to a bag. I can pull out a bag and be on the smoker in 30 minutes. Made these last night. They were great. Going to smoke 2 whole chickens today with 2 .can’t wait. 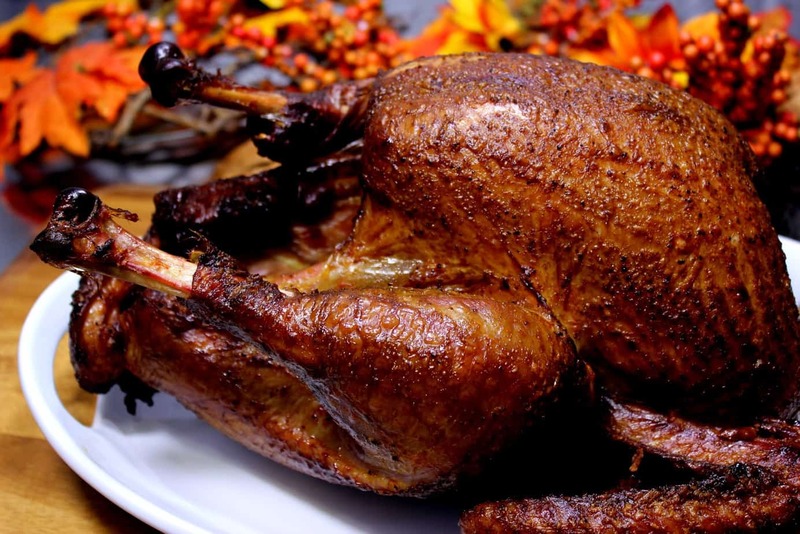 About 5 minutes before you are done smoking open up the chimney and vent to bring the egg up to temp. Then remove the burgers to a covered dish, remove the plate setter, and return the burgers to the grill. Please, please, never refrigerate a tomato! It will kill the flavor. Wayne, This is intriguing.. I have always placed sliced up tomatoes in the fridge and never noticed a flavor difference. Can you explain or show some scientific data on this? How do you store sliced tomatoes or perhaps you never slice them until you are ready to use them? 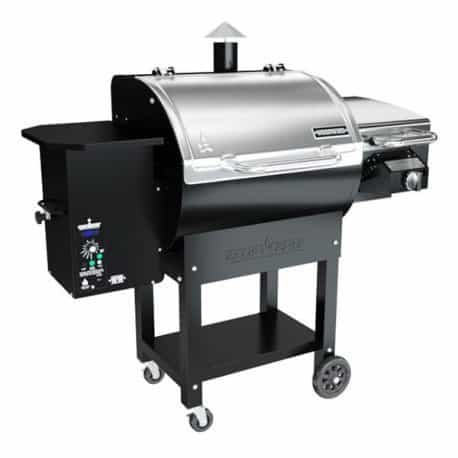 How would you adapt this for a BGE? I was thinking I would smoke it, then take of off and tent them in foil while i remove the plate setter and open up the vents to get it to a searing temp of like 500 degrees. Thoughts?